An Australian archbishop was found guilty of concealing abuse in the Catholic Church in the 1970s. Philip Wilson can be sentenced to two years in prison. He is the highest placed clergyman in the Catholic Church worldwide who has been found guilty of withholding abuse, posted by City News Journal. 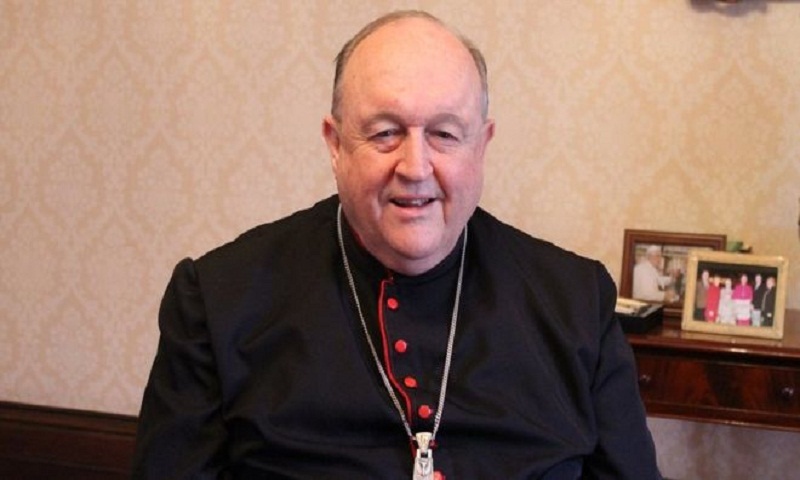 Wilson (67), archbishop of Adelaide, was suspected of concealing the abuse of four boys by the priest James Fletcher in the 1970s. Fletcher was found guilty of nine cases of sexual abuse in 2004 and sentenced to eight years in prison. Once Fletcher was convicted, he went to court to discuss the role of Wilson. He denied under oath last month that in 1976 he learned of two altar boys that they had been sexually abused. At that time, Wilson, in whom Alzheimer’s was diagnosed, was a priest-assistant. “I do not think I would forget that,” Wilson said in court. One of the victims stated that Wilson told him he was telling lies because Fletcher was “a good guy”.